Every now and then car manufacturers issue a recall for one of their vehicles due to safety concerns or other defects in the vehicle. Getting a vehicle repaired through the recall process can be a huge hassle for car owners, especially if it is already time to look for a new car. The good news it, Goodwill is happy to accept donations of vehicles that have been recalled. Consumer Complaints: Most recall processes begin with consumer complaints. Consumers can file complaints with the manufacturer or with the National Highway Traffic Safety Administration’s Office of Defects Administration. If enough consumers file complaints with the NHTSA, or if the complaints that are filed are indicative of very serious safety concerns, the NHSTA will issue a mandatory recall. In some other instances, manufacturers will issue a recall if they notice an issue that could cause safety concerns. 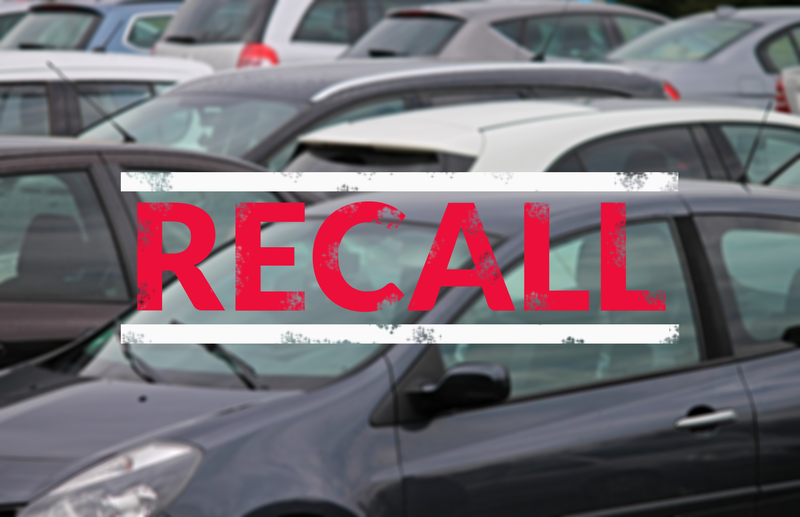 Once the recall has been issued, the manufacturers will announce the recall to the public and then they are required to send notifications to each individual owner of a vehicle affected by the recall. When an owner learns of a recall affecting their vehicle, they can take the vehicle to any authorized dealership where the dealer will determine if the vehicle is eligible for the recall repairs. If it is, the necessary repairs will be made free of charge. Since recalls sometime are not made until several years after the vehicles were purchased, in some cases the owners may already be looking for a new vehicle when they learn about the recall. If this is the case, it might be a good idea to just donate the vehicle to Goodwill rather than go through the hassle of finding an authorized dealer and then waiting for repairs to be made. Click here to learn more about the car donation process. Do your part and help your community today!